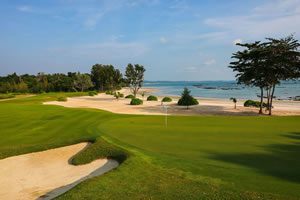 Designed by the legendary Japanese professional golfer Jumbo Ozaki and the renowned golf course architect Kentaro Sato, the layout has stood the test of time, and is as much of a challenge today as it was when first opened. 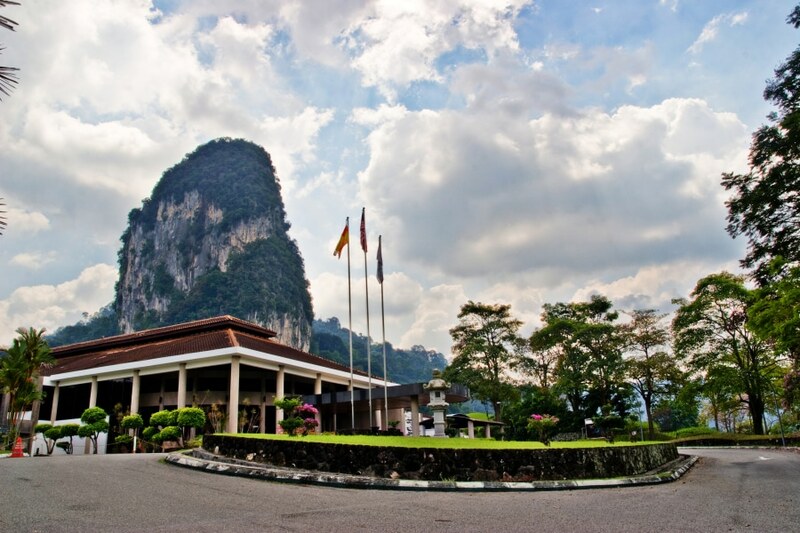 Templer Park is easily accessible by a 45-minute drive from most Kuala Lumpur hotels and resorts. 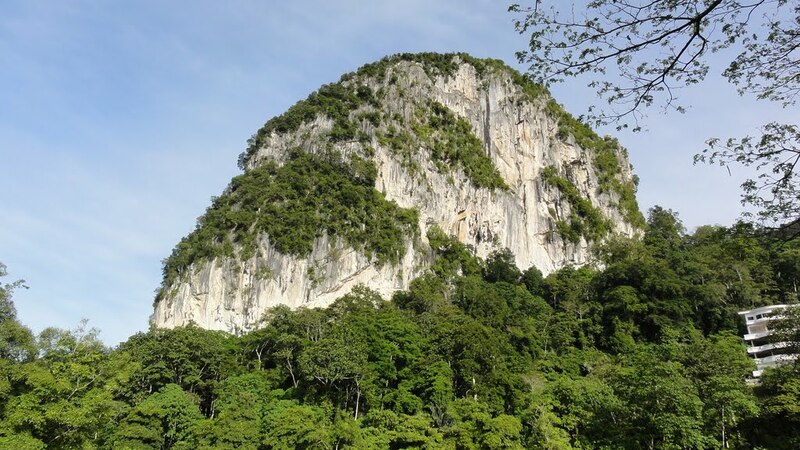 Templer’s has picked up quite a reputation of being a real championship course. 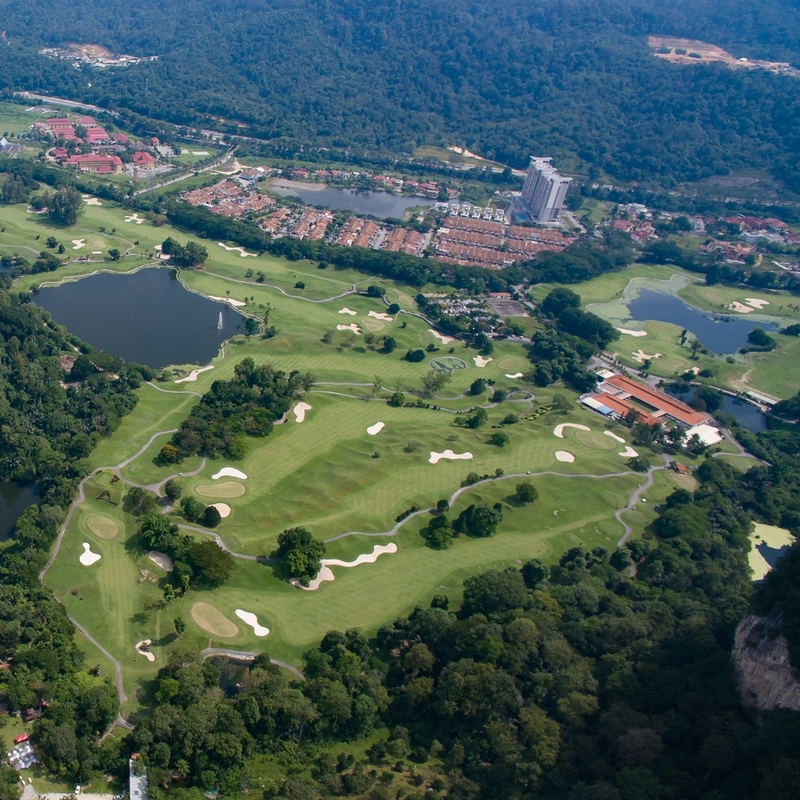 The Kuala Lumpur golf course hosted the Malaysian Open not once, but three times in 1995, 1996 and 2000, an event jointly sanctioned by the European PGA and the Asian PGA Tours. 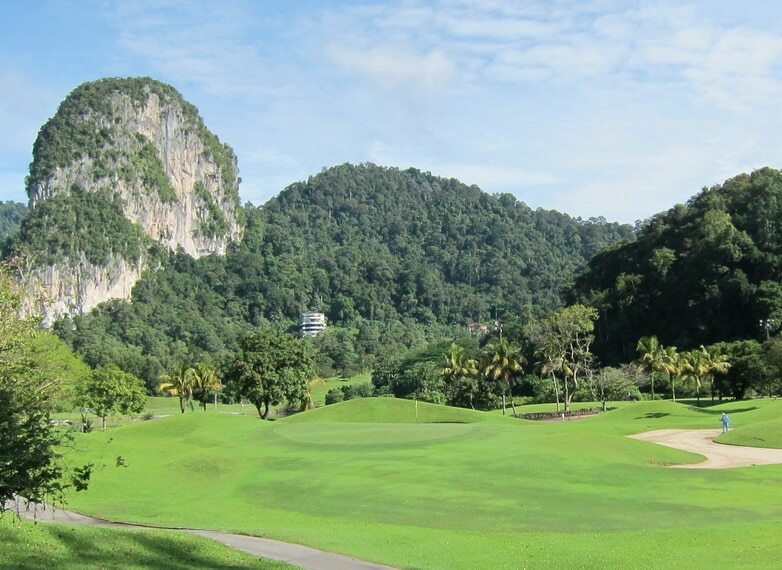 World-class professionals who played included Bernhard Langer, Goosen, Padraig Harrington, and Andrew Coltart. 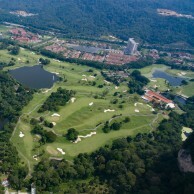 Templer Park Country Club&apos;s setting amid the surrounding Templer Park Forest Reserve, at the foothills of the majestic Bukit Takun limestone hill, which dominates the landscape and has witnessed the slow passing of time; it has also kept a watchful eye over TPCC since established in 1990. 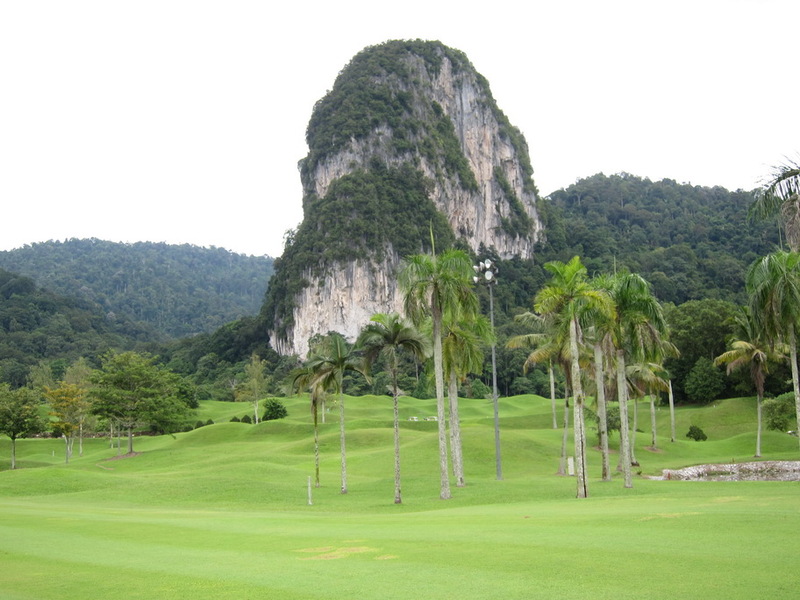 At TPCC every hole has breathtaking views of the craggy limestone outcrops and the surrounding hills, covered with evergreen virgin rainforest. 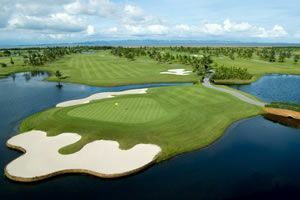 Playing golf at TPCC is a unique experience because very few places in the world afford you the tranquillity, majestic beauty, and the challenge of playing a championship quality golf course, all rolled into one. 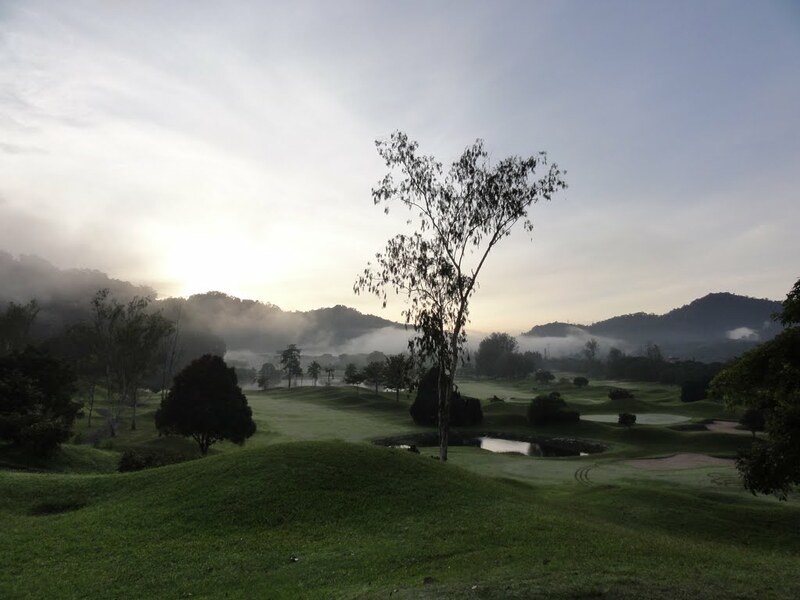 Have you played golf at the Templer Park Country Club and took some nice photos that you would like to share with other golfers? Send them to us and we may upload them here. Thank you in advance!